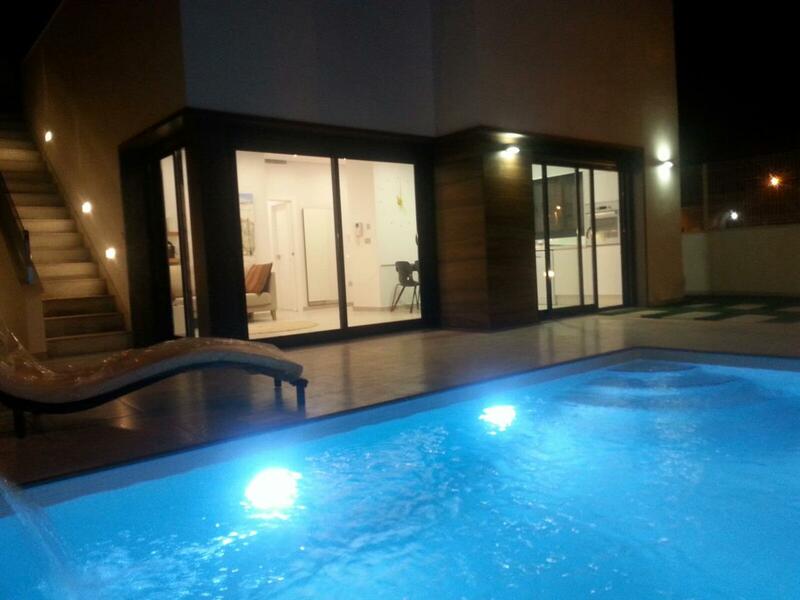 We highly recommend taking a look at these well built 2 & 3 bedroom Villa. 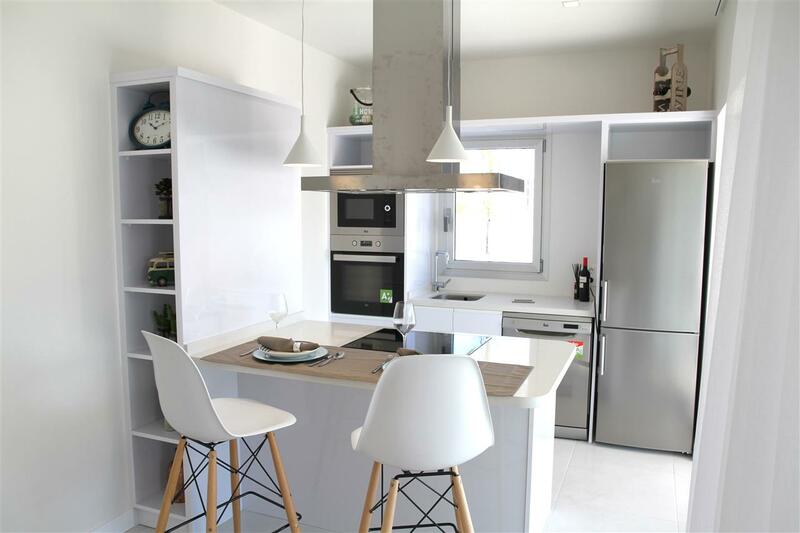 They are ideally placed in the great little town of Lo Pagan neighboring very closely with San Pedro de Pinatar offering everything you can wish for all in close proximity. This particular area is becoming very popular for a holiday home or permanent living with all nationalities mixing together forming a great community spirit. We have sold many properties in this area and our clients have given very positive feedback. With Alicante International airport (40 mins) and San Javier Murcia airport less than 15 mins away this is an easy place to have a home only 2.5 hours away from the UK. If you haven't visited this area before then it should be on your list of places to come and stay. Property is sensibly priced but won't be for long! Come and enjoy looking around the area and find your perfect home we have plenty to choose from! Lo Pagan is situated on the north shore of the Mar Menor and has merged with San Pedro del Pinatar to become one big town. Lo Pagan has a beautiful beach, promenade and small marina. During the summer months there is a lively funfair beside the marina which adds to the seaside atmosphere. Lo Pagan is most famous for its mud baths. These are free, which is great news if you have a large family to keep occupied. All ages can use the mud baths from 1 to 100, but only the truly hardy indulge during the winter months. The mud baths are located at the end of the beach and the start of the salinas walking and cycling route out to sea. Simply walk down the steps, cover yourself with the therapeutic mud, said to be good for all types of skin complaints, aches and pain, dry off in the sun, then re-enter the water to wash it all off! Our thoughts: Great little Spanish seaside town, neighbouring with Santiago del la ribera and merged with San pedro del pinatar this place has it all within very easy reach. Few more properties to choose from including new builds and resales so great choice for finding your dream home, we like it a lot!